Packaging for games is serious fun! Many standard formats are available to help keep costs down on your next release. 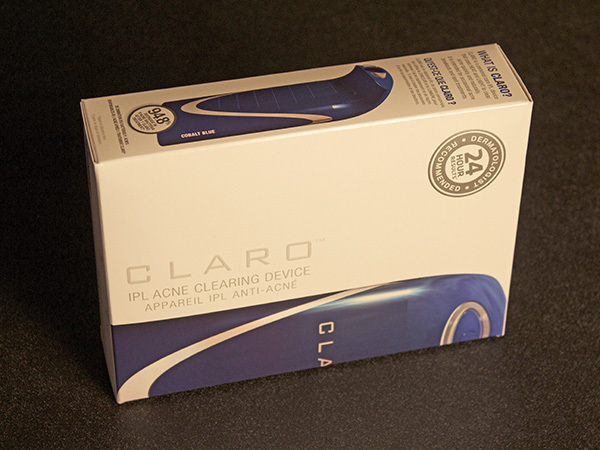 Or, if you want to think outside of the box, we can manufacture a packaging design that will blow the competition away! Product and services literature is a vital part of sales and marketing. 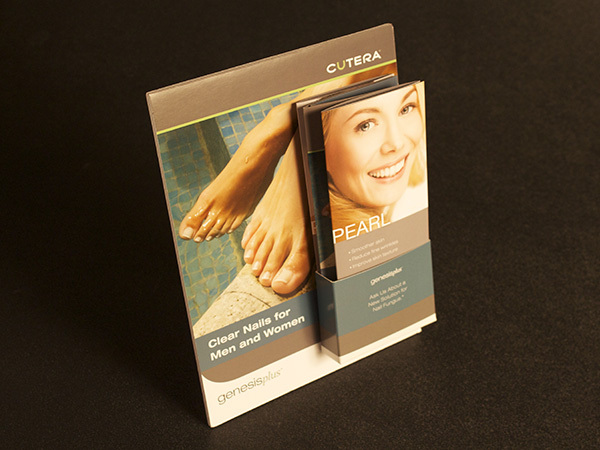 We can help you develop an attractive and functional counter or floor display to make sure your materials get noticed. 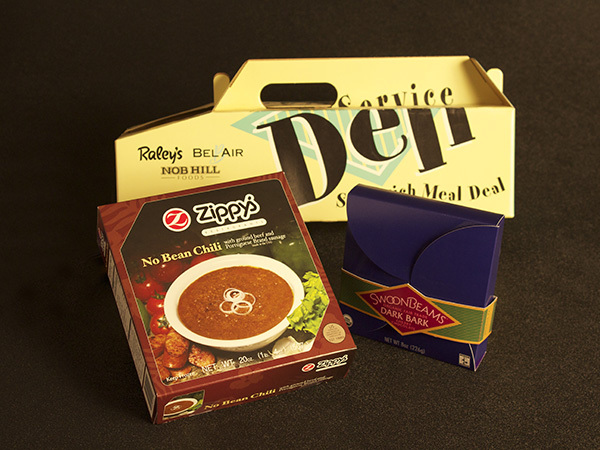 From super deluxe retail to heavyweight corrugated, packaging for food products demands attention to detail and a variety of printing processes. Vision Press can handle just about any challenging project. Having a strong understanding of the requirements for medical device packaging allows us to plan ahead and streamline the production time. 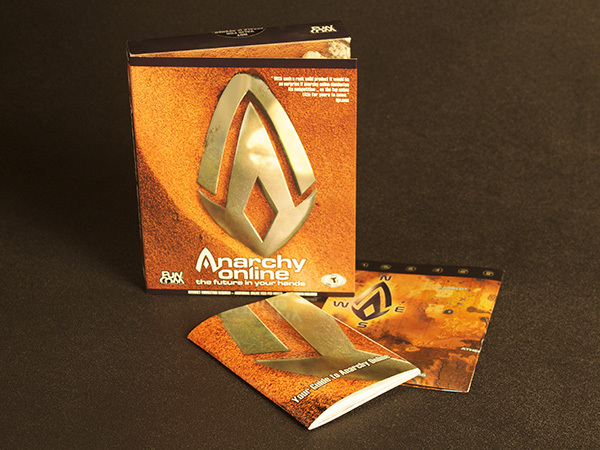 DVD packaging is available in many different configurations. Pre-designed die lines are available or we can help you plan your custom design. 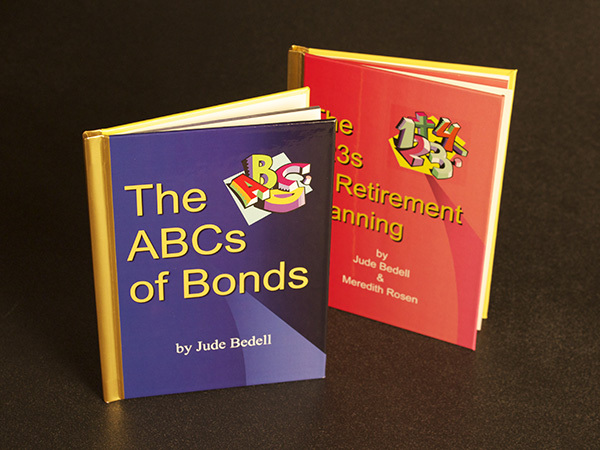 From children’s books to textbooks, perfect-bound hard cover books are a sturdy solution using our streamlined production.